River Birch trees, with their shimmery trunks and draping leaves, are absolutely lovely come spring and summer. As a water-loving tree species, they adapt well in moist conditions, especially near banks of rivers, hence their name. But many property owners are weary of planting new River Birch trees near their house in fear that the roots might grow excessively and damage the underground plumbing, and ultimately, the foundation. Whether you are interested in purchasing a home with River Birches along the property, or you wish to add some to your existing landscaping, have no fear that they will give you trouble. Continue reading to learn what you need to know about River Birch tree care, including how to prevent their roots from causing damage on your property. River Birches (Betula nigra) are wetland-loving, water-thirsty trees that grow in U.S. Department of Agriculture plant hardiness zones 4 through 9. They require an abundant amount of water, which is why they are often found growing along the banks of rivers and other year-round bodies of water. Their root systems are very strong, and spread wide as they grow. When River Birch trees do not get the water they need, they will stretch and lengthen toward any source of water. This is the behavior that has many property owners concerned. But their roots are not able to grow strong enough to damage a house or other structure. So there is really no need to worry about these trees on your property, especially if they are on the bank of a year-round body of water. 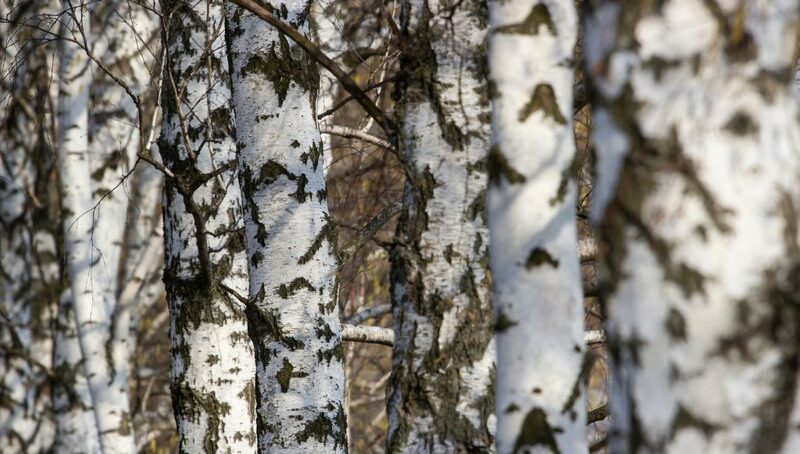 Here is exactly what you need to know about River Birch trees to put your mind at ease about the potential for property damage: So long as River Birches have ample amounts of water, they should never pose a problem to your underground plumbing or property’s foundation. Other than ample water, River Birch trees are low-maintenance, fast-growing, and highly disease-resistant. 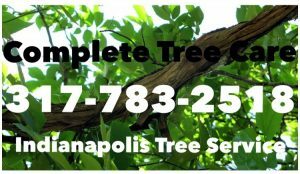 This entry was posted in Trees and tagged Betula nigra, Indianapolis Tree Service, River Birch root damage, River Birch roots, River Birch tree care, River Birch trees. Bookmark the permalink.